The Printed Circuit Board switches are intended to mount a PC board. They allow for multiple configurations and mounting styles. 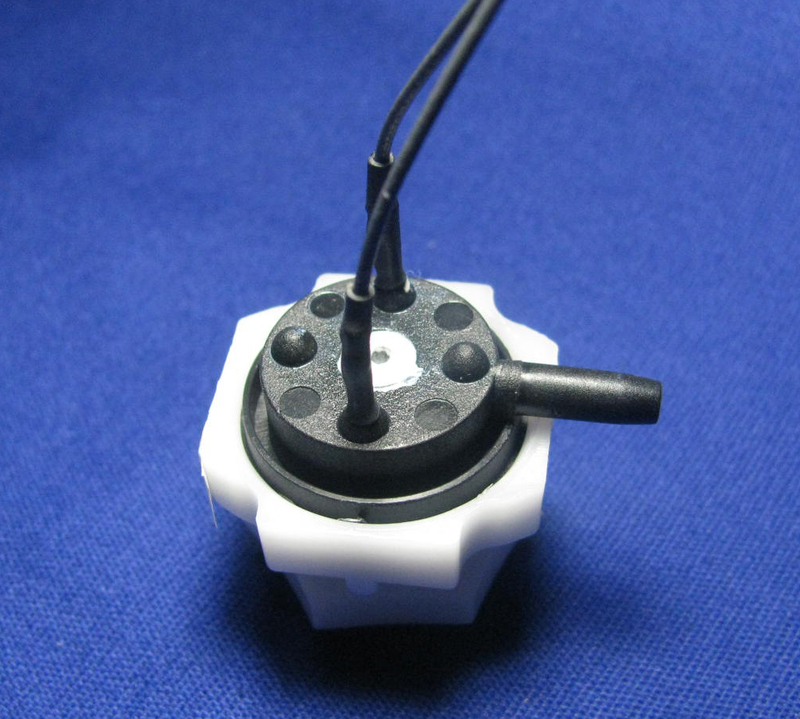 Miniature single pole and double pole switches are designed for applications where moderate accuracy is sufficient. The pressure setting is marked on each switch.